Since we’ve been handling residential sales, rentals, and corporate housing in Boulder and near suburbs for nearly thirty years, we’ve developed a good deal of experience when it comes to solving the problems that come with relocation. For example, what if you and/or your partner land a terrific job in Boulder but you find the house prices prohibitive? Should you look in, say, Longmont? Louisville looks okay, but is anything available? Would Arvada or Westminster work, and when will those light rail stations be ready anyway? You’re also looking at three different counties with three different school systems. Every one of these towns has its advantages and disadvantages, as well as its own vibe, and people are rightfully wary of having to decide where to live before knowing all they need to know. We can set you up with short term, medium, or long term rentals, even furnished ones, while you look around at your leisure. As active brokers, we’re members of the local multiple listing service and have access to every home listed for sale. It’s no secret that the Boulder County area consistently tops the charts for vibrant housing markets and price appreciation. Some areas, though, are softer than others, and even specific market areas have pockets of availability. Moreover, each town has its own story and list of commercial and residential projects on the drawing board. Westminster, for example, is building an entire new downtown. To be honest, relocation is difficult no matter what, and the best anyone can do it minimize the pressures. Housing Helpers’ diverse residential offerings help people manage their living situations on their time, at their pace, so they can truly discover understand the place they want to live. 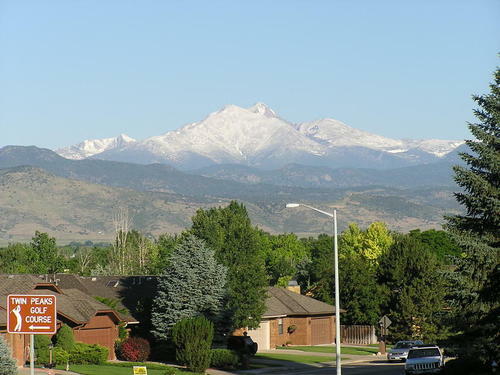 This entry was posted in Colorado Relocation and tagged Arvada Relocation Information, boulder relocation services, broomfield relocation, Colorado Relocation Information, Longmont Relocation Information on September 3, 2015 by Stephanie Iannone. By Stephanie Iannone at September 3, 2015 .